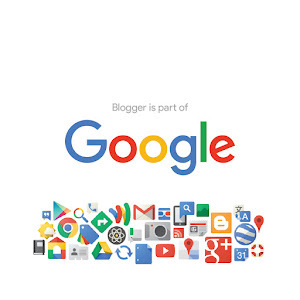 Blogger was developed by Pyra Labs, which was bought by Google in 2003. As you know if using Google product just need one account to use each other products. 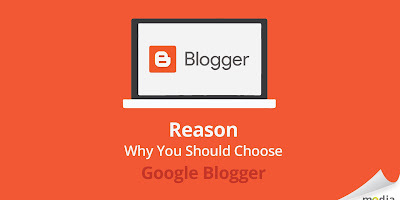 One account can be used Gmail, Youtube, Adsense, Android Playstore, and it's including Blogger account. One account posible to build many blogs (maximal 100 blogs). 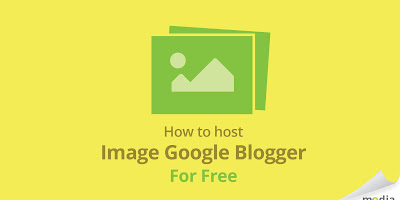 No need hosting cost, file host linked with google drive folder capacity. Search Engine Google support and get more profesional with Google Webmaster Console. 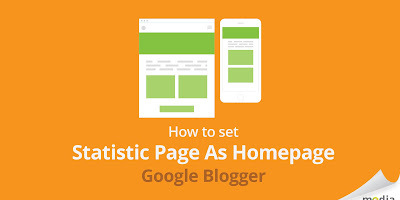 Blogger has visitor statistic and get more profesional with Google Analystic. 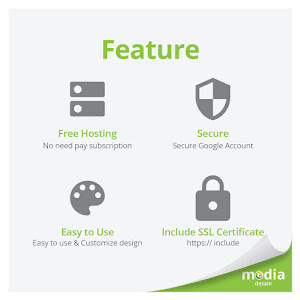 Get free ssl certificate (https) and security account Google Quiality. Get free subdomain yourdomain.blogspot.com and posible to use custom domain yourdomain.com. 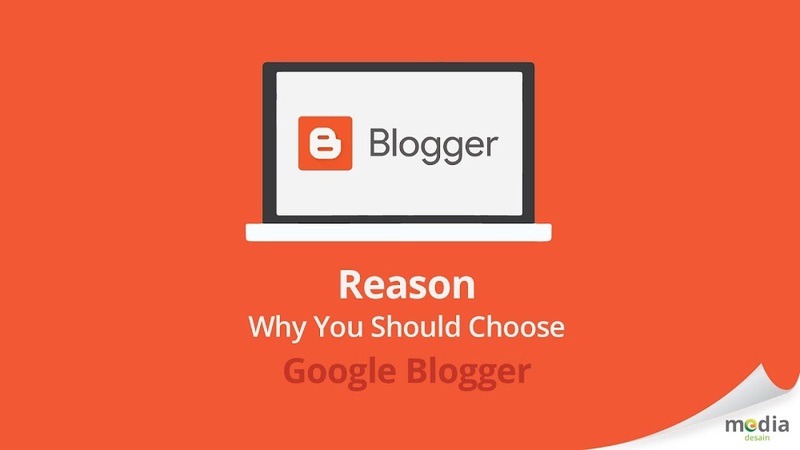 Blogger has simpel user experiences and easy to use. And so many templates resources in internet. Blogger more perfect use template by MeDes Template. 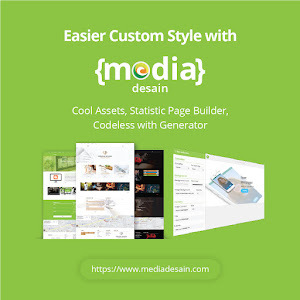 MeDes make statistic page blogger customizable layout and desain. Just use statistic page builder & generate code. 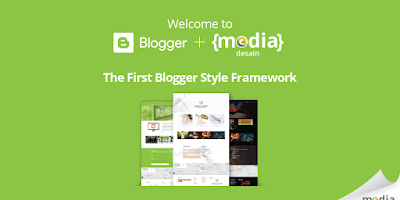 And MeDes ready to build custom your own blog. More info to custom design click here.